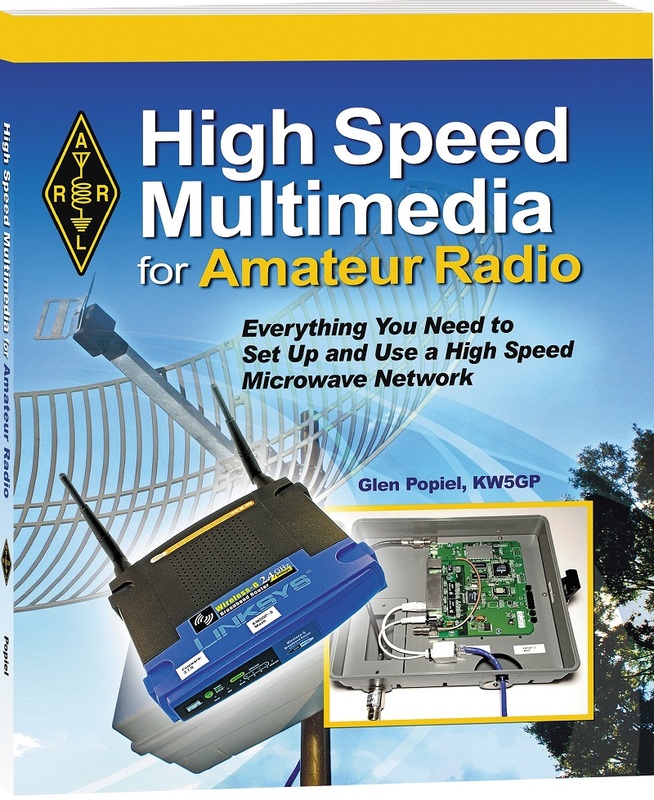 High Speed Multimedia for Amateur Radio by Glen Popiel, KW5GP, now is available from ARRL. The possible uses for these high-speed data networks in the Amateur Radio community are endless. Virtually any service that works on the regular Internet can be adapted to an Amateur Radio high-speed multimedia (HSMM) network, including video conferencing, instant messaging, voice over Internet protocol (VoIP), network sensors and cameras, remote station control, and many other services. 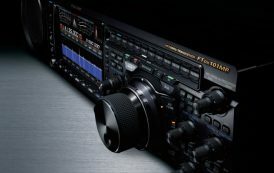 With the capability to send real-time video and data files, the public service and disaster support aspects of Amateur Radio are expanded tremendously. This book introduces HSMM networking, explains the basics of how it works, and describes the various technologies in use today. Later chapters explain in detail how to deploy your own HSMM network, along with various applications to put it to work. Well-illustrated step-by-step instructions will guide you through the process of installing and configuring software needed to get your HSMM network up and running. High Speed Multimedia for Amateur Radio is available from the ARRL Store or your ARRL Dealer (ARRL item 0529), ISBN: 978-62595-052-9, $27.95 retail, special ARRL Member Price $24.95. Contact ARRL Publication Sales or call 860-594-0355 (toll-free in the US, 888-277-5289). It is also available as an e-book for the Amazon Kindle.